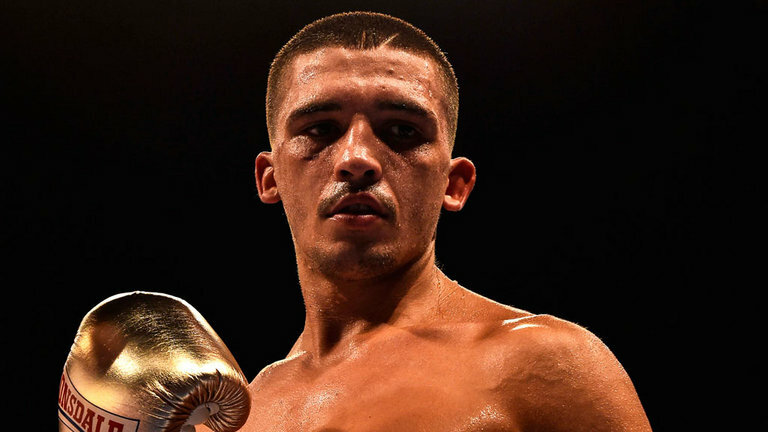 Frank Warren is delighted to confirm that contracts have been signed for the IBF World Featherweight Championship between World Champion Lee Selby and the IBF Mandatory Challenger Josh Warrington. The fight will be shown live and exclusive on BT Sport and BoxNation on Saturday May 19. Venue and ticket details will be announced at a press conference in Leeds next week.